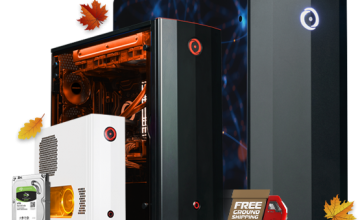 We can assure you that despite it being April Fools’ Day, there is nothing fake about our April promotion! 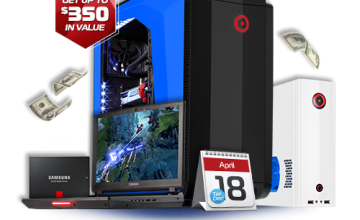 This month is the perfect opportunity to save some of your tax refund and then splurge with a nice tech upgrade. 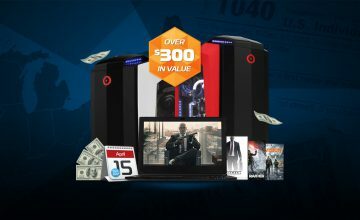 To help you do that, we have some awesome perks to take advantage of including a free external SSD from ADATA, perfect for backing up games and files quickly. 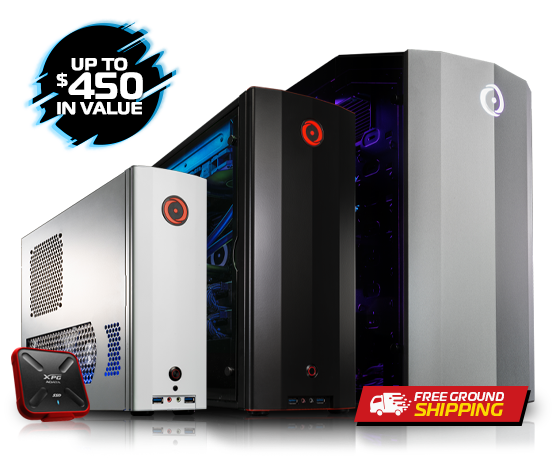 Also, if you purchase select workstation desktops or laptops you’ll receive FREE US ground shipping plus a FREE ADATA XPG SD700X 256GB External SSD. Please be aware there are certain rules and restrictions that apply, which you can read more about on the April Promo page. 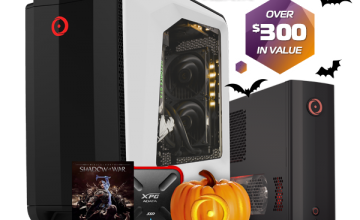 If you would like more information on a gaming PC or our other products such as a VR PC or the best custom gaming PC, call 1-877-674-4460 to speak with a sales representative. We offer 24/7 customer support and worldwide shipping options. Stay up to date with the latest news by checking us out and following us on Facebook and Twitter.